Are you looking for high quality serviced office space in Cardiff city centre? Then look no further! Rombourne currently offers two serviced offices in Cardiff that are close to the city centre. 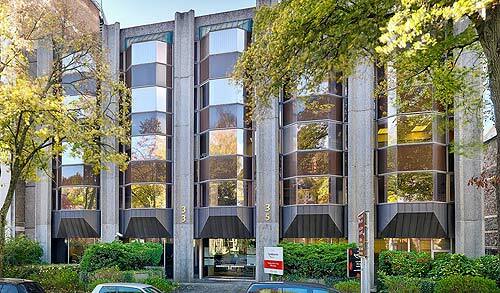 Both are located in one of Cardiff’s most prestigious business locations, which is Cathedral Road. The area offers great lifestyle services where both buildings are within a 10 minutes walk of Cardiff City centre with all its shops and restaurants. 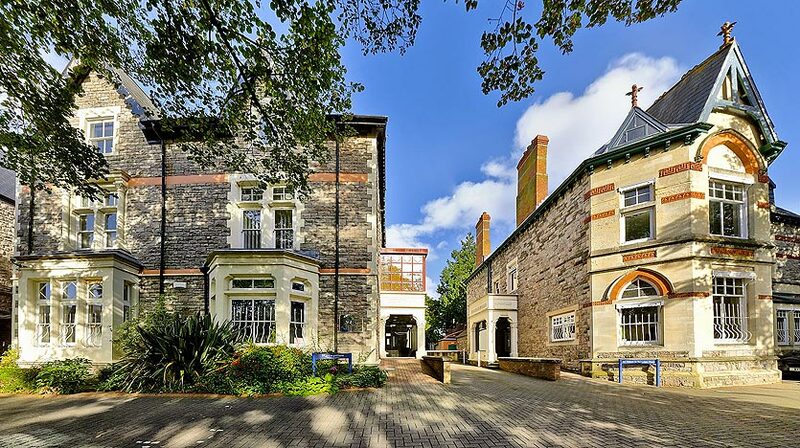 The adjacent Pontcanna area of Cardiff is within a few minutes walk and contains further facilities such as gym’s, Sophia Gardens parkland and trendy bars. In addition to this, Cathedral Road has great transport links such as Cardiff Central rail station, bus stops outside the offices and the National Express bus service at Sophia Gardens. Cardiff has seen huge sums of investment over the last few years and is continue to grow at a fast rate. Our serviced offices in Cardiff are suitable for all businesses no matter how small or large you are. For more information about our offices, please call us on 03300 580 110 for further details. When it comes to business, first impression matter and its important that you make a great first impression. Our offices in Cardiff are smartly designed and come with high spec furniture, well equipped meeting rooms and the latest technology. Our serviced offices in Cardiff have been individually designed to provide the best working environment for your business. Unlike other serviced offices, we have an impressive reception desk that are always on hand. As your business grows, you may require additional office space to accommodate your team in Cardiff. This is where Rombourne come in with our flexible agreements that can be as short as a few months to multiple years. We have the infrastructure in place to get your business up and running in our Cardiff serviced offices within 24 hours. For any information or clarification, get in touch on 03300 580 110 to find out what we can offer your business.